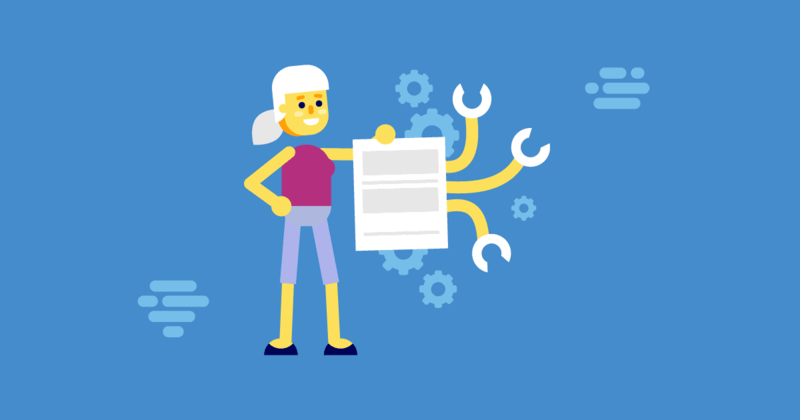 Creating a test script template is good practice because using a standardized document saves time when writing each new test case, and improves efficiency. 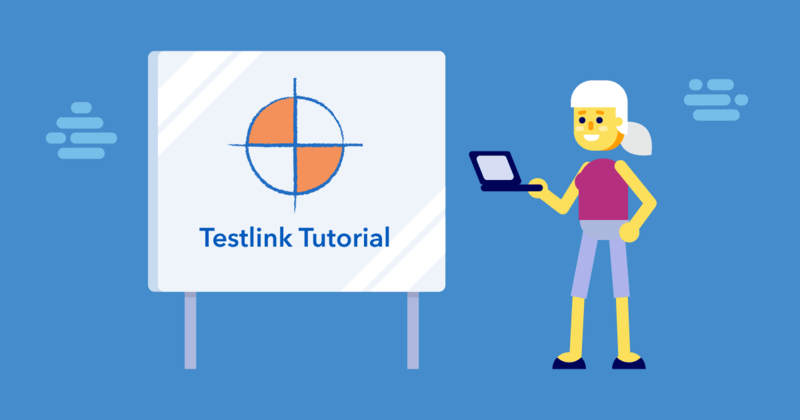 This TestLink tutorial for beginners shows how to setup and use this popular Open Source tool, to help you build a strong test management process. 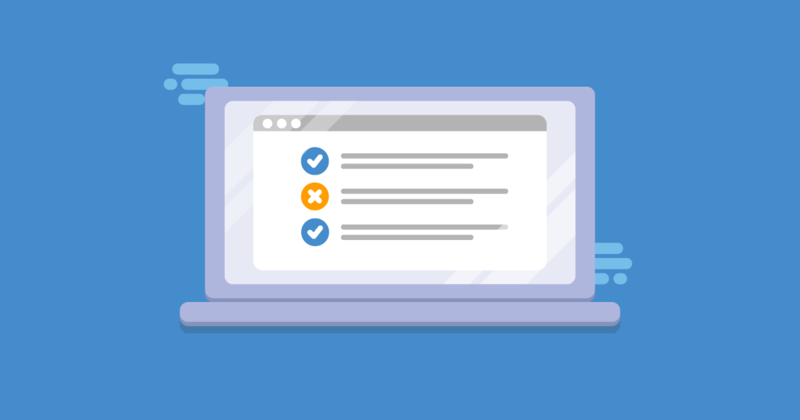 It’s best to follow a detailed website testing checklist before testing a web application. Our extensive list of points to cover will be very useful. 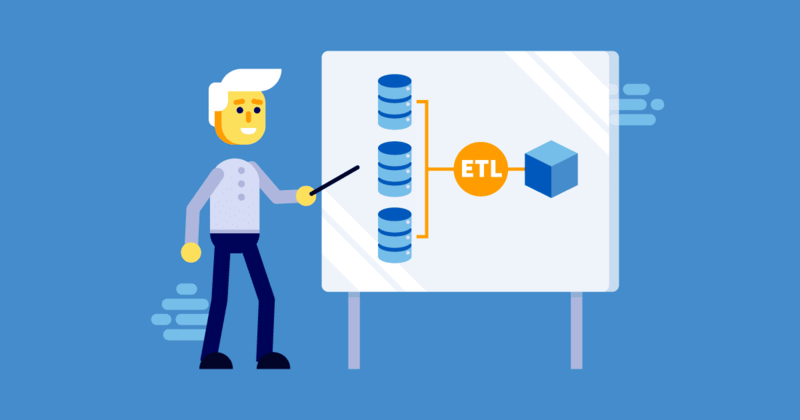 Distributed Load Testing – What is it? Distributed load testing is used when a heavy load is simulated using multiple load generators over several systems, thus distributing the test load.